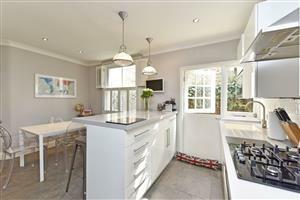 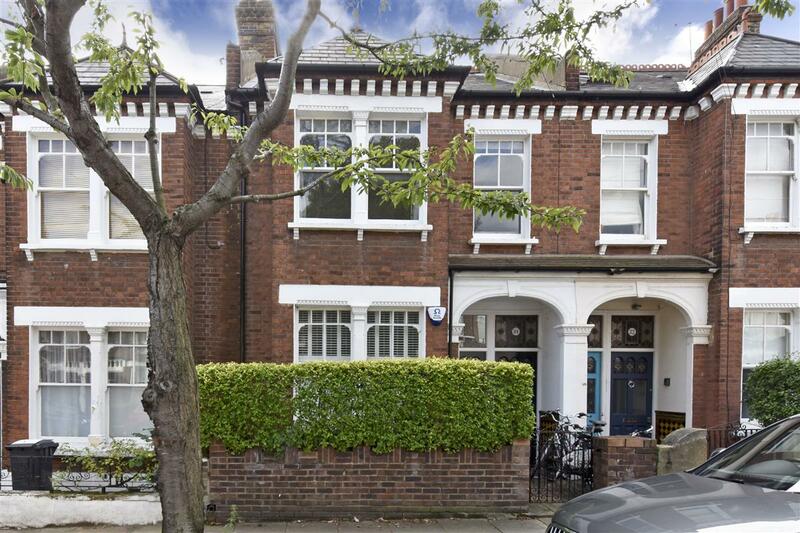 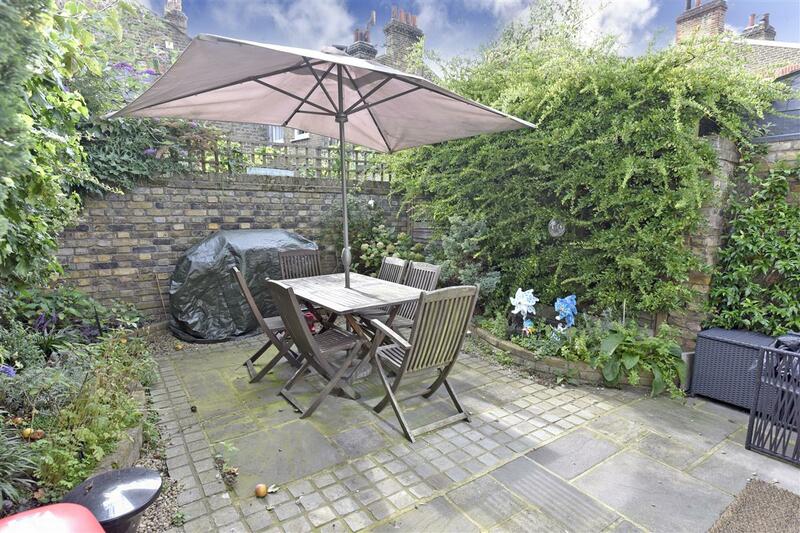 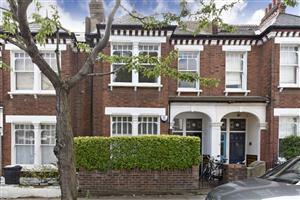 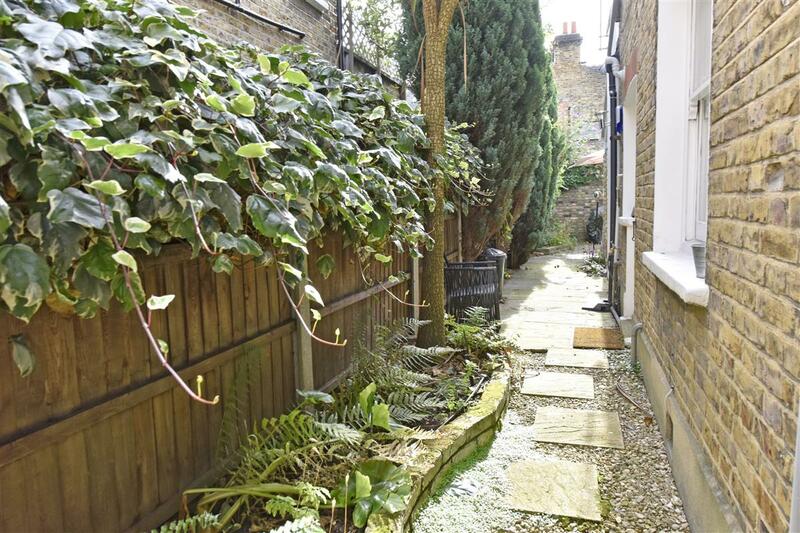 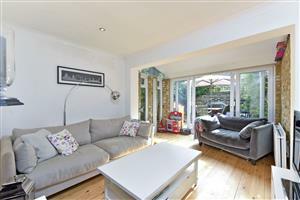 This is a beautifully presented ground floor Victorian maisonette with its own front door and a garden. 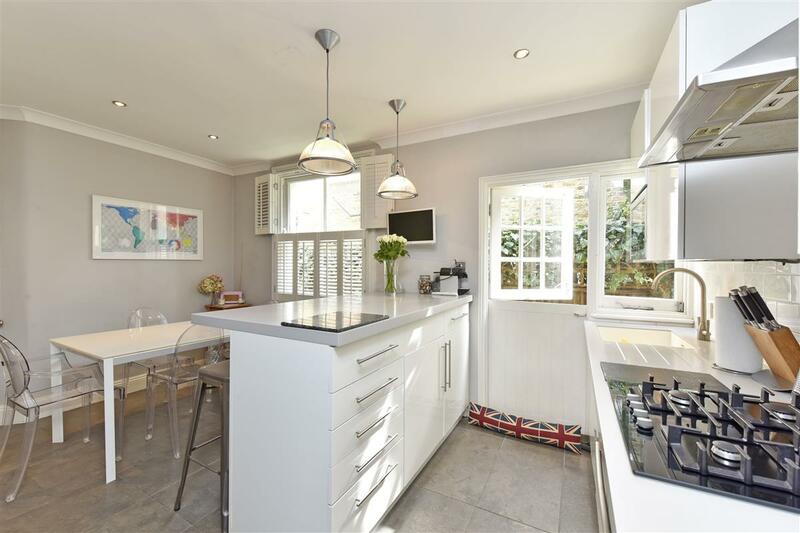 The location is superb with the green open spaces only a few moments away and the shops and restaurants of Abbeville Village at the end of the road. At the rear of the flat is the extended reception room which benefits from plenty of light, wooden floors (which continue throughout the flat) and bi-folding doors leading into the garden. 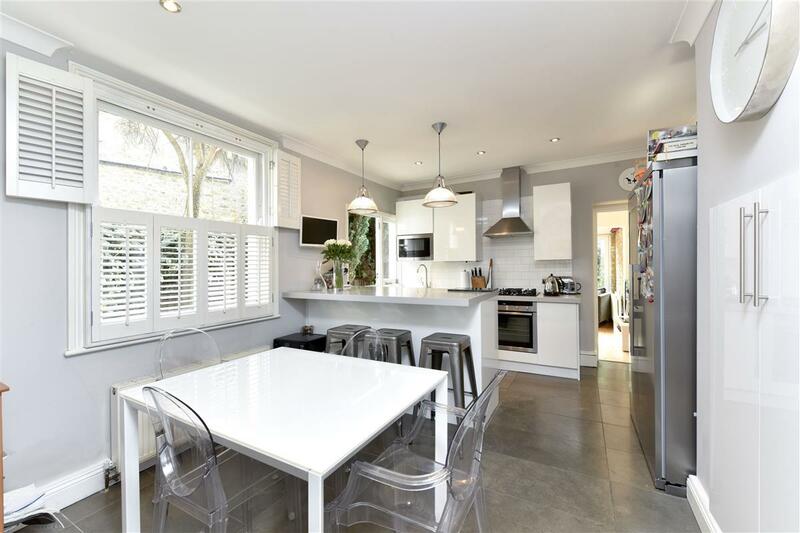 The kitchen/breakfast room boasts a recently refurbished kitchen with integrated appliances and extensive storage, plenty of room for a dining table and again direct access into the garden. The patio garden, which is south-west facing, has plenty of space for outdoor entertaining and BBQ’s in the summer. 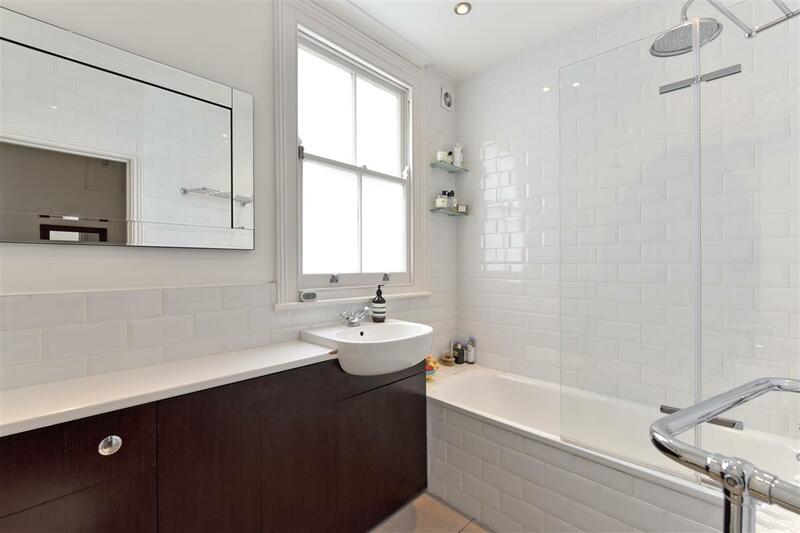 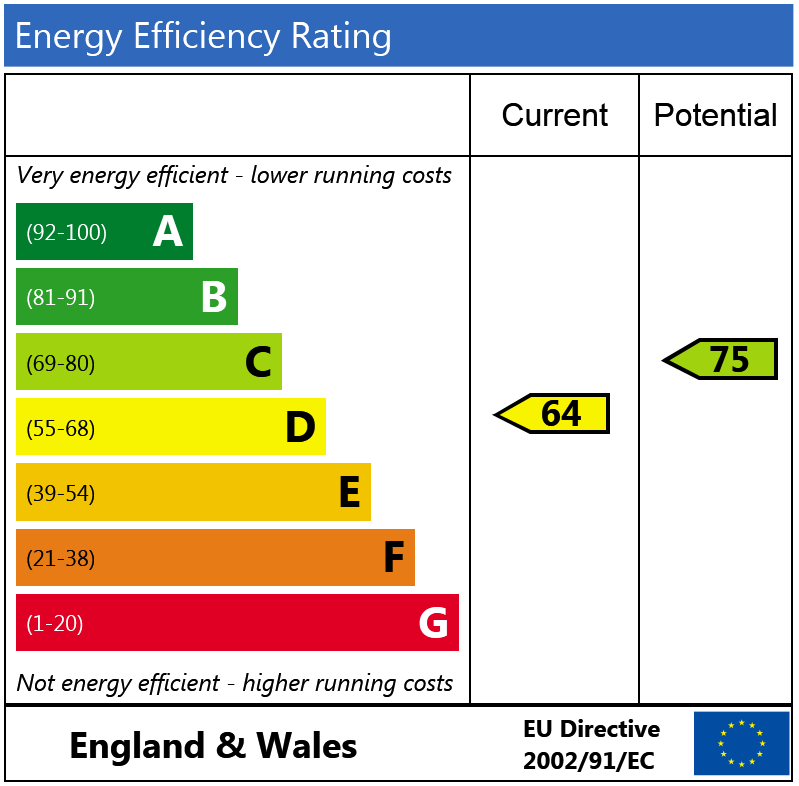 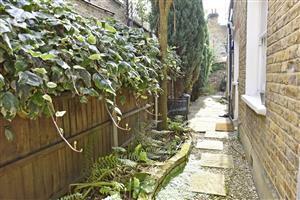 There are two well-proportioned double bedrooms, a family bathroom and a storage cupboard accessed from the hallway. 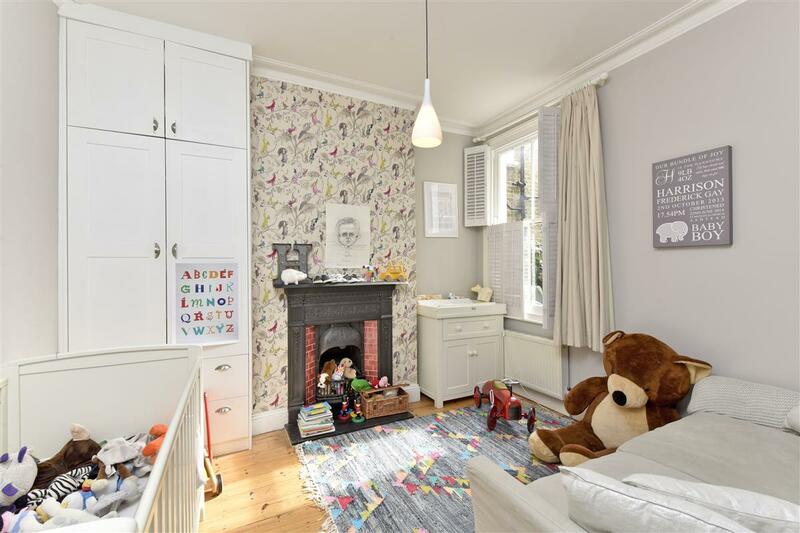 Hambalt Road runs between Narbonne Avenue and Elms Crescent, this flat is towards the northern end of the Road right in the heart of the Abbeville Village, well placed for the fantastic local shops, wine bars and restaurants found on Abbeville Road. Transport links are found nearby at Clapham South and Clapham Common Tube Stations (Northern Line) and there are numerous local bus routes. 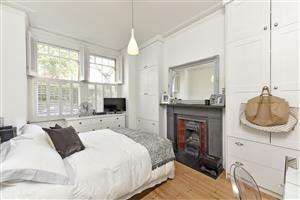 The wide open spaces and amenities of Clapham Common are a short walk away.